WSU’s Web Camp has received the “Program of Distinction Award” from the Board of Education. 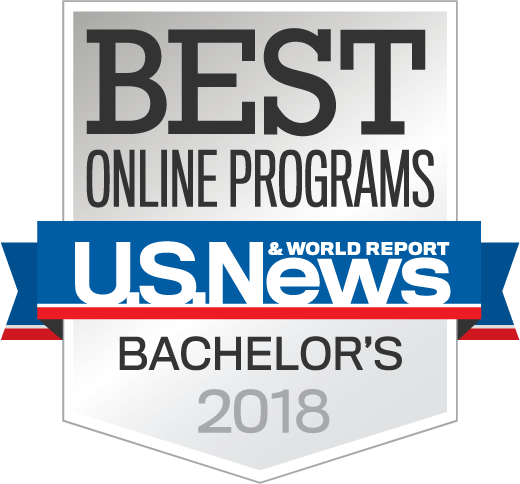 WSU’s online Bachelor’s completion program ranked #1 nationwide for faculty credentials and training in U.S. News & World Report’s first-ever edition (2012) of Top Online Education Program rankings. Westfield State has continued to achieve Best Online Programs ranking each year. Quality Matters Course Rubrics, and much much more. If you are interested in teaching online, please meet with your Department Chair and let them know you are interested in the next Web Camp session. Click into the link below to get more information, upcoming dates, and application instructions on how to participate in 2019 Web Camp. Or stop by and see Lynn Zayac, Director of the CIT, located in Wilson 114 for more details!